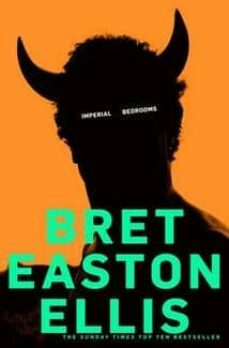 Bret Easton Ellis delivers a riveting, tour-de-force sequel to "Less Than Zero", one of the most singular novels of the last thirty years. Returning to Los Angeles from New York, Clay, now a successful screenwriter, is casting his new movie. Soon he is running with his old circle of friends through L.A.'s seedy side. His ex-girlfriend, Blair is married to Trent, a bisexual philanderer and influential manager. Then there's Julian, a recovering addict, and Rip, a former dealer. Then when Clay meets a gorgeous young actress who will stop at nothing to be in his movie, his own dark past begins to shine through, and he has no choice but to dive into the recesses of his character and come to terms with his proclivity for betrayal.